This post is sponsored by iProven. All opinions are my own. On Sunday, I was sick as a DOG! I have no idea if something is going around or not, but *knock on wood* no one in the family has been sick like I was. I was running a fever and everything. How did I know this? 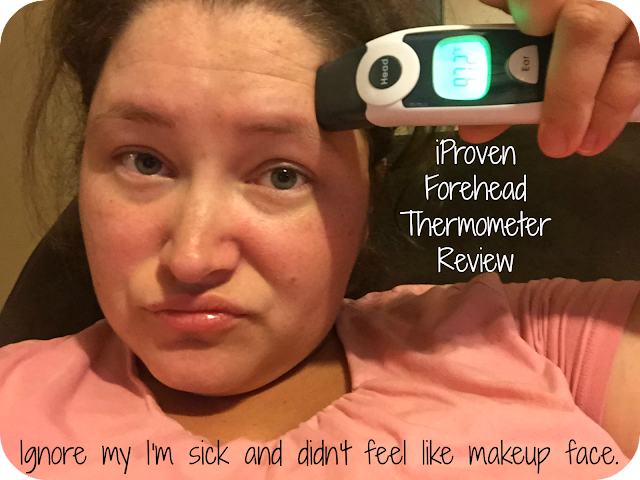 I was sent a medical forehead thermometer from iProven to review. It was really a great little device to have around since it was quick and gave the results really easily. The iProvèn DMT-116A can be used on all ages. 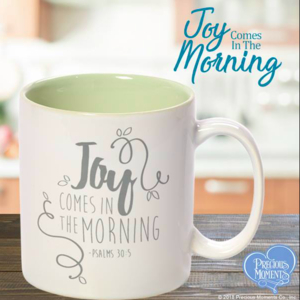 First, it is perfect for parents with little children; it is extremely convenient to take the temperature of your youngster without them even noticing. The easy backlight screen makes it possible to do so effortlessly at night. Second, this product works just as great for adults. Just place the thermometer to the temple of the head and press the button. Move to the other side of the head while holding the button and there you go. 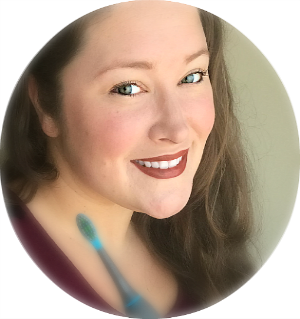 There is simply no easier or quicker way to take a temperature. The most work is in taking the device out of its storage pouch. - It has 2 functionalities. It has both a Forehead and an Ear function. - Extensively clinically tested and FDA approved. The time and effort invested in testing and fine-tuning this thermometer are enormous. The result is top medical quality. 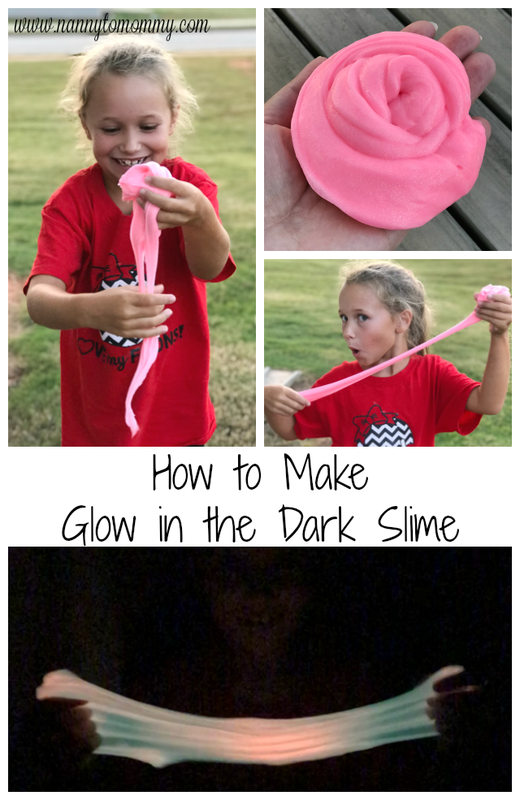 - Extremely easy to use. This thermometer beats all other devices in the market that you have to turn on, wait for the self-test, wait to pre-warm the tip etc. Just place it in position, click, and done. That's all. 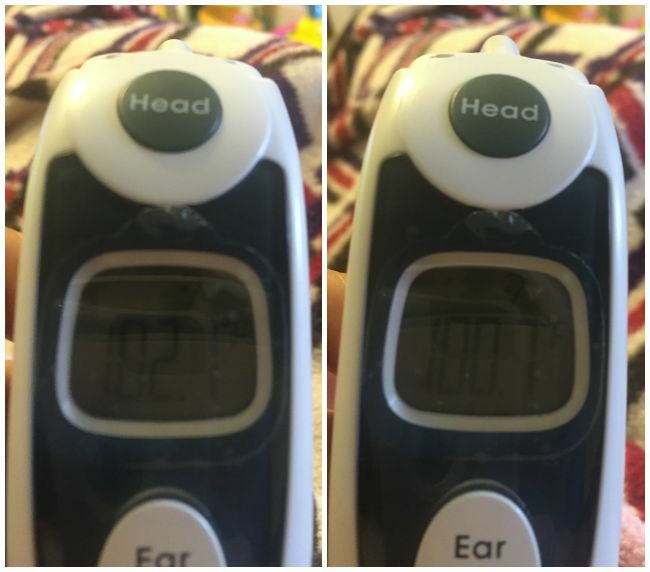 I used this thermometer in my ear because I found that I was getting better results this way, but the results were still inconsistent in each ear. I'm not sure though if that is just how my body is or not. I was still really grateful that I had this thermometer on hand. And I knew I was running a fever, but as you can see, in one ear it said I was running a fever of 102.1 and then the other ear it was 100.7. Which is a very big difference. I ended up taking it multiple times and then just getting an average. What do you think of this thermometer? I received complimentary products and compensation to provide this review. All opinions are my own. This post contains affiliate links.